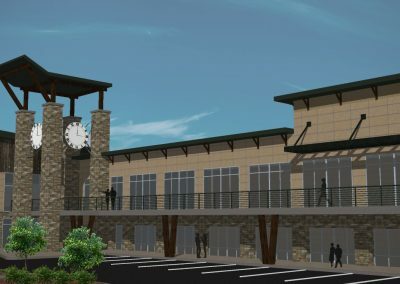 The client’s vision was to create a unique shopping destination anchored by a natural grocery store with neighborhood restaurants, retailers and services. 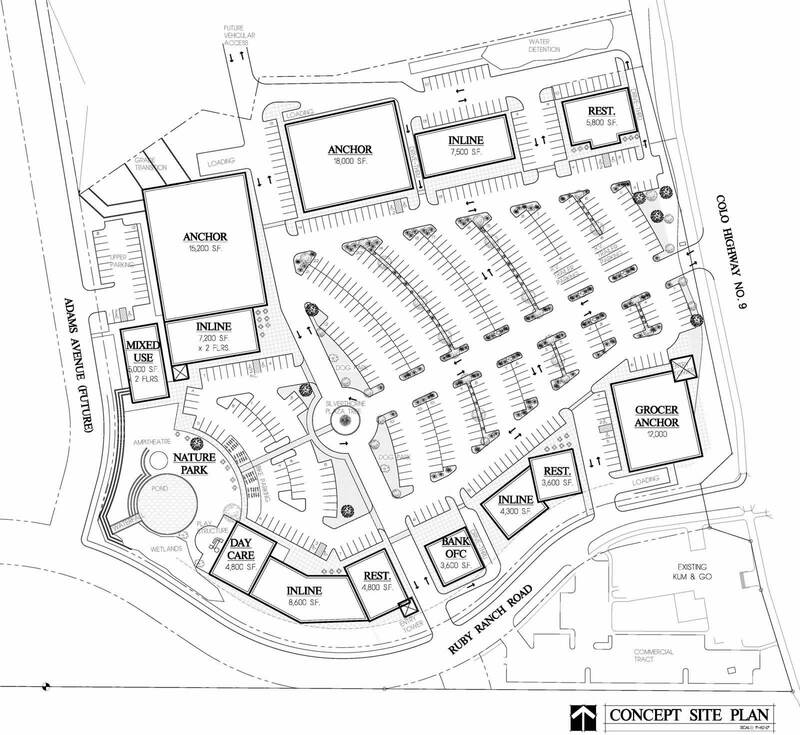 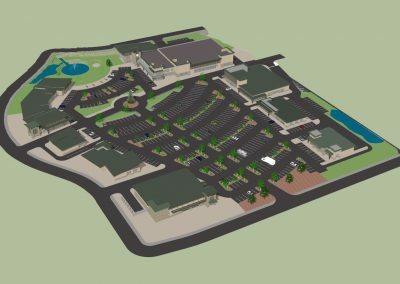 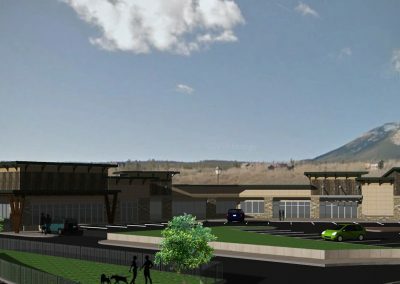 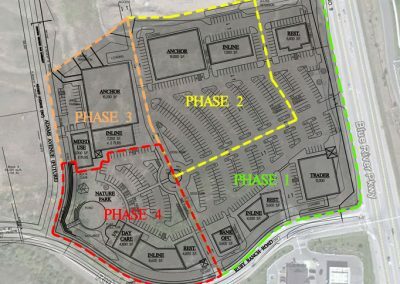 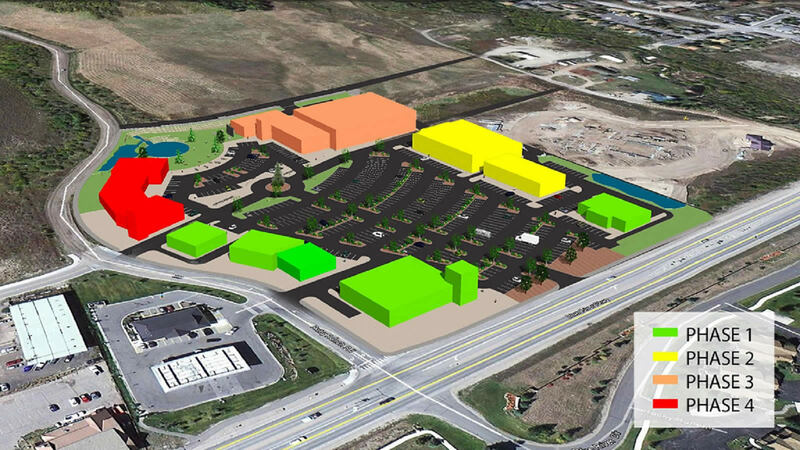 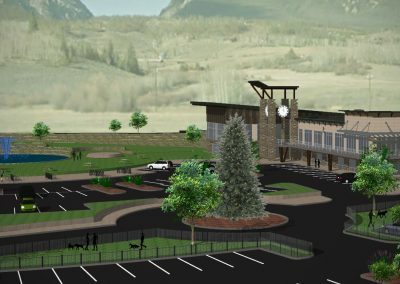 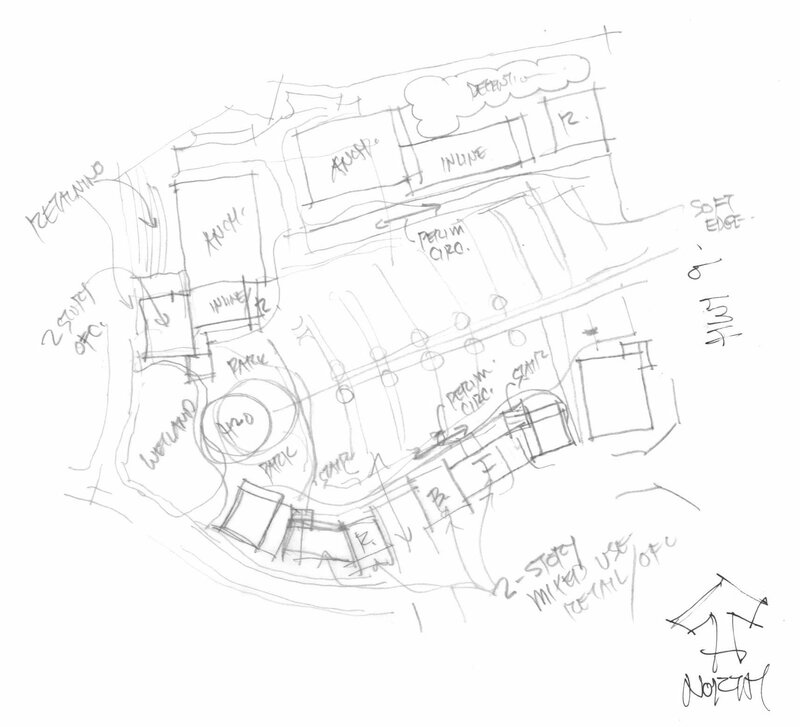 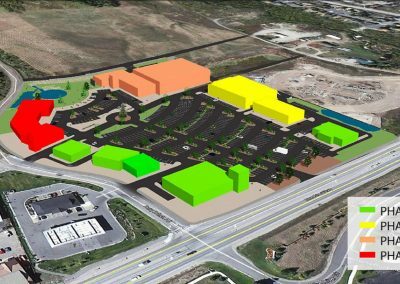 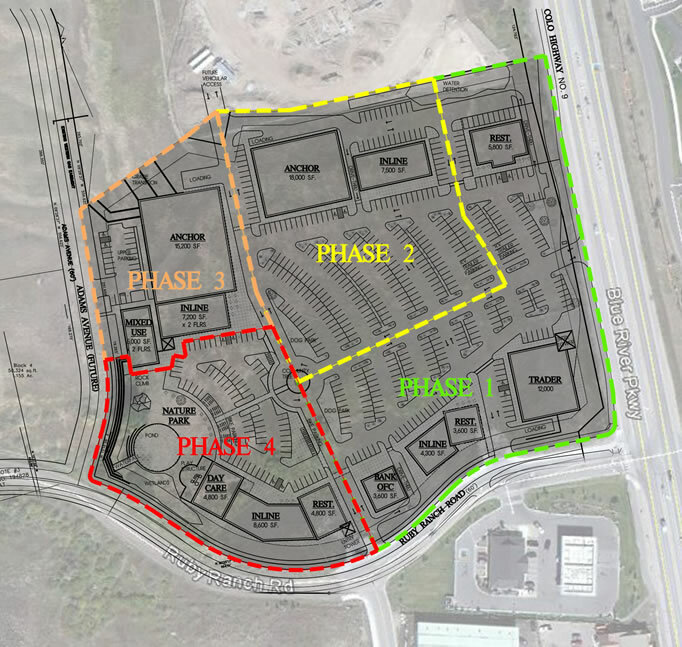 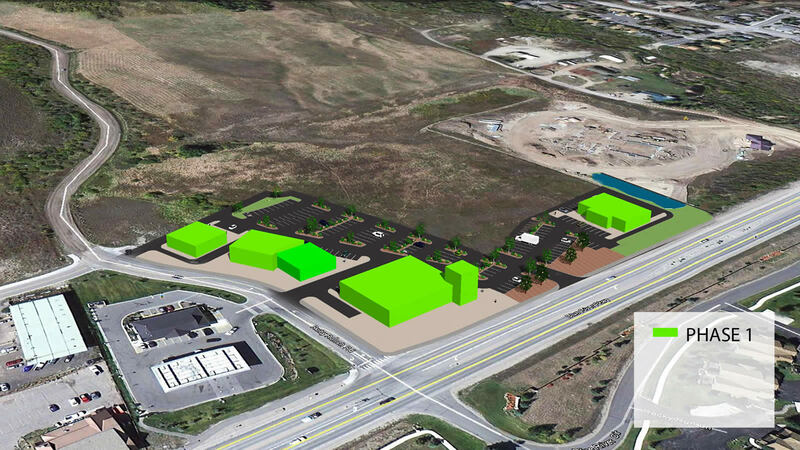 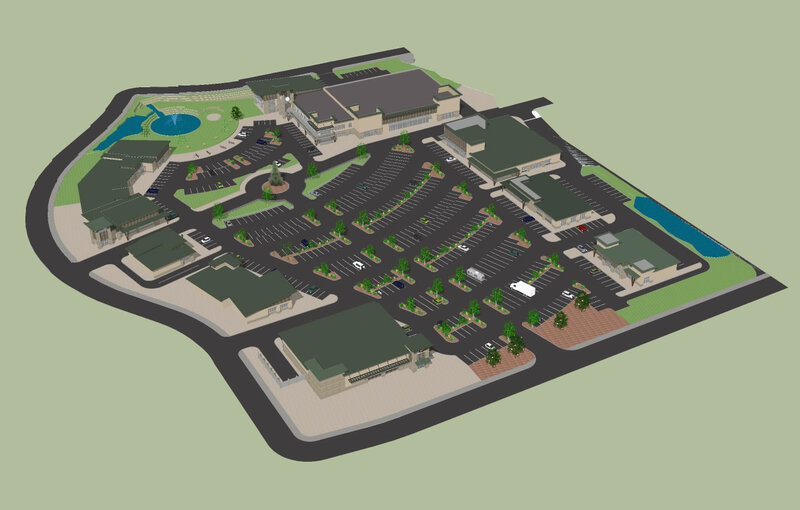 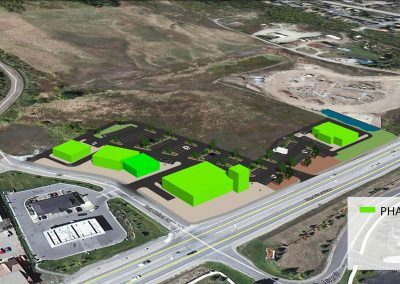 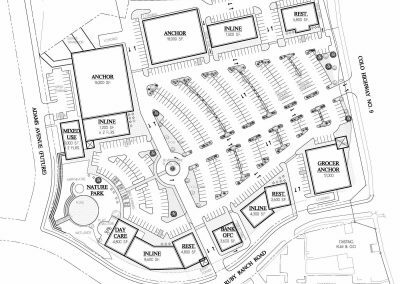 The shopping center would become a gathering place for the community that emphasized walking, biking and outdoor activities for families in both summer and winter seasons. 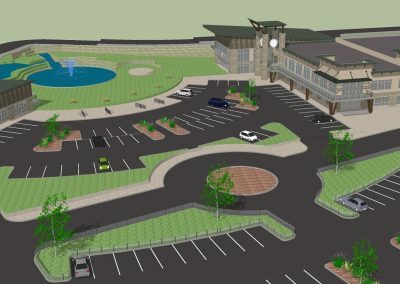 Outdoor features include a nature park for picnic areas, a sledding hill, pond for summer activity and winter skating, an outdoor amphitheater/stage, ceremonial tree, dog park and walking paths. 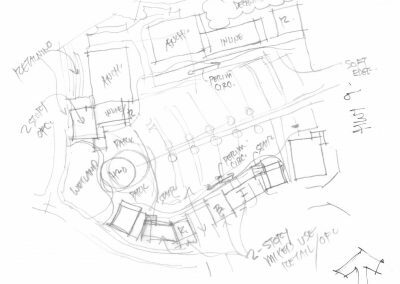 Building design incorporates a variety of form/mass/void, use of natural materials (stone, timber, steel, reclaimed wood, stucco) and integration of nature throughout the village.